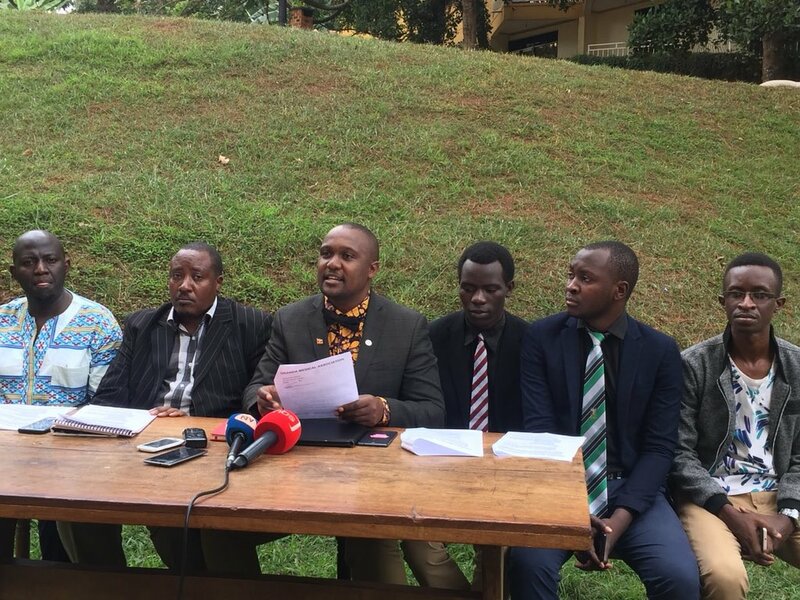 KAMPALA – Medical doctors in the country have set up a team of 16 specialized medical doctors to offer free treatment to MPs Francis Zaake of Mityana Municipality and Robert Kyagulanyi of Kyaddondo who were tortured following their arrest in the Arua Municipality election violence last week. 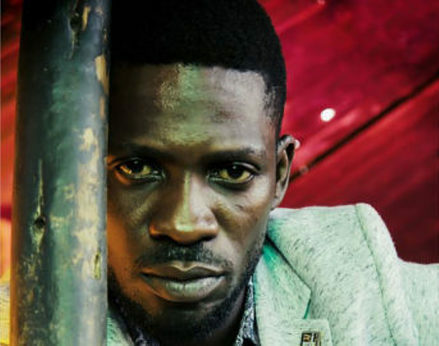 Under their umbrella body, the Uganda Medical Association (UMA), the doctors said the current medical treatment being received by Zaake and Kyagulanyi, aka Bobi Wine, is not sufficient and that following a request from the MPs’ lawyers, they have assembled a team of specialists to handle the legislators. “The UMA notes with grave concern the alleged use of torture by Government security agents on Ugandans arrested for purportedly being involved in the recent unfortunate pre-election violence in Arua…. Hon Kyagulanyi informed the UHRC team that he had been severely tortured upon arrest by uniformed officers. Hon. 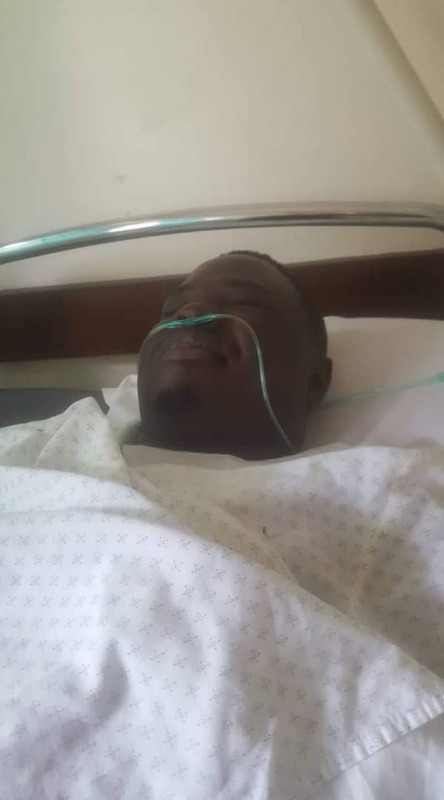 Francis Zaake is currently admitted on oxygen at Rubaga Hospital, having sustained multiple body injuries. Hon Zaake is receiving the best available care in Uganda,” a Sunday statement signed by Dr Ekwaro Obuku, the UMA president, reads in part. “However, we have since established that Hon. Kyagulanyi has been denied access to his family physician. In fact, we have received a request from the legal team of Hon. Kyagulanyi to render support with the Specialised Medical Care, which he urgently needs to save his life. What is most important now is to save his life! Otherwise, the consequences of torture go beyond the individual,” the statement adds. The medics say they have assembled a team of Nephrologists (Kidney disease), Gastroenterologists (Liver, gut disease), Cardiologists (Heart disease), Toxicologists/Pathologists (Poisonous substances), Trauma Surgeons (Severe Injuries), Neurosurgeons (Brain problems), and Anaesthesiologists (Critical care) to treat for free all those injured in the chaos. “We are more than ready, only waiting for clearance from the State. Hon. Kyagulanyi urgently requires highly specialised treatment outside the confines of military walls where it is uncertain if such skills exist. In this regard, we have alerted our colleagues in the diaspora in the event medical evacuation for further care is warranted. We implore our members (Doctors in Uganda) to abide by the WMA statement on torture and use their medical experience to support torture victims in accordance with article 14 of the UN Convention against Torture,” the doctors add.